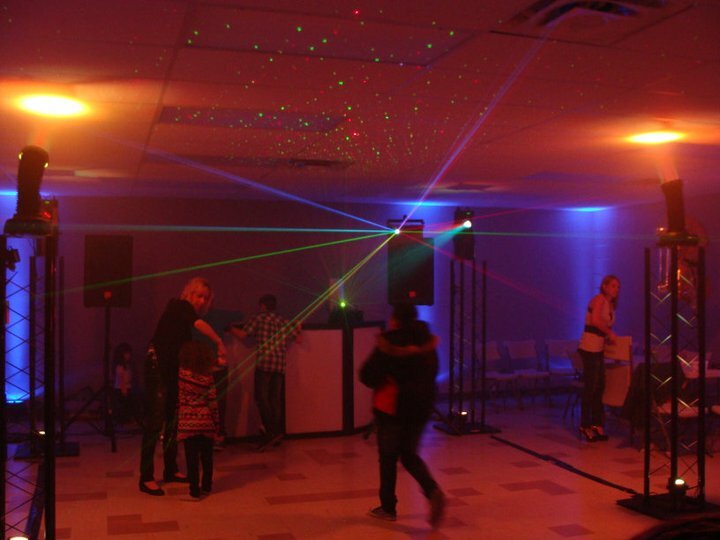 Rush Entertainment Dj & Lighting Service - Birthday!! Rush Entertainment knows birthday parties. 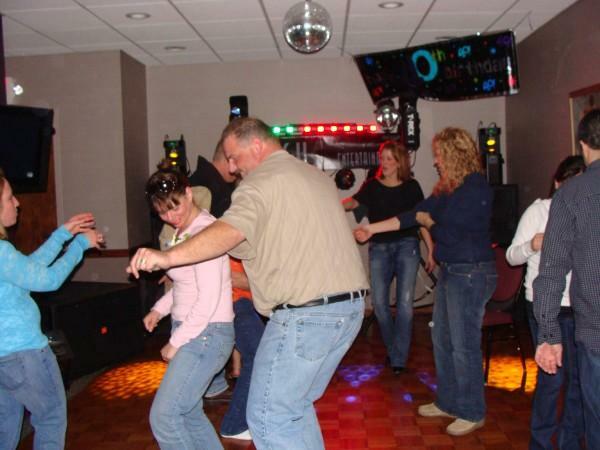 We will interact with your guests and keep them entertained throughout the event. 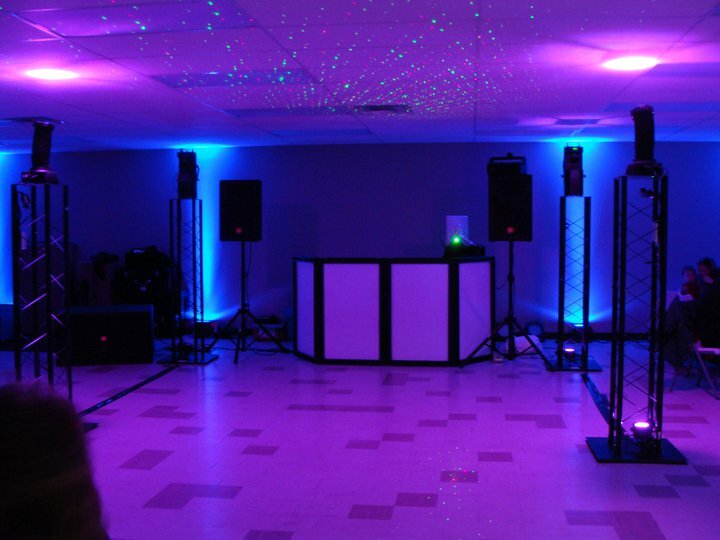 All of your favorite music will be custom tailored to your event and your experienced interative birthday party dj will keep your guests on the dance floor all night! Planning a surprise birthday party? We know how stressful that can be. Rush Entertainment will do everything we can to ensure the person you are planning the party for doesn’t find out about the surprise. If you live with the person that you are planning the event for, we can use non-company stationery to avoid suspicion, contact you via your cell phone or e-mail, and other methods. Rush Entertainment knows birthday parties. event. 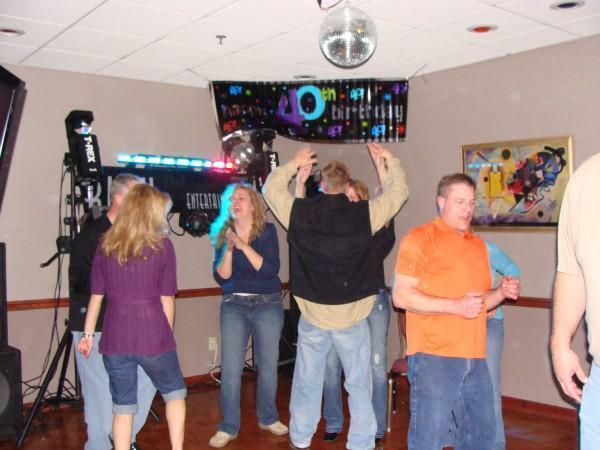 All of your favorite music will be custom tailored to your event and your experienced interative birthday party dj will keep your guests on the dance floor all night! Planning a surprise birthday party? We know how stressful that can be. Rush Entertainment will do everything we can to ensure the person you are planning the party for doesn’t find out about the surprise. If you live with the person that you are planning the event for, we can use non-company stationery to avoid suspicion, contact you via your cell phone or e-mail, and other methods. 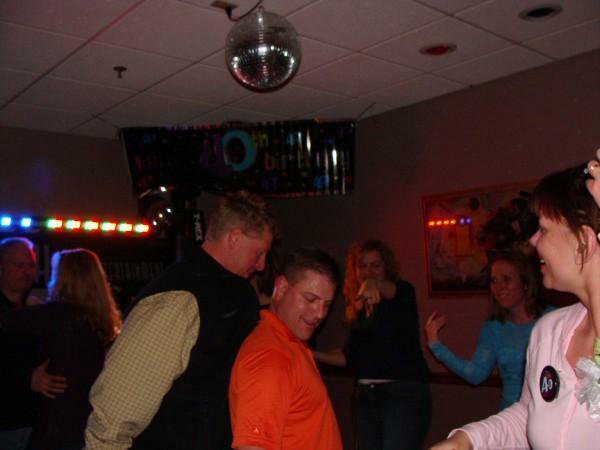 Copyright 2009 Rush Entertainment Dj service. All rights reserved.